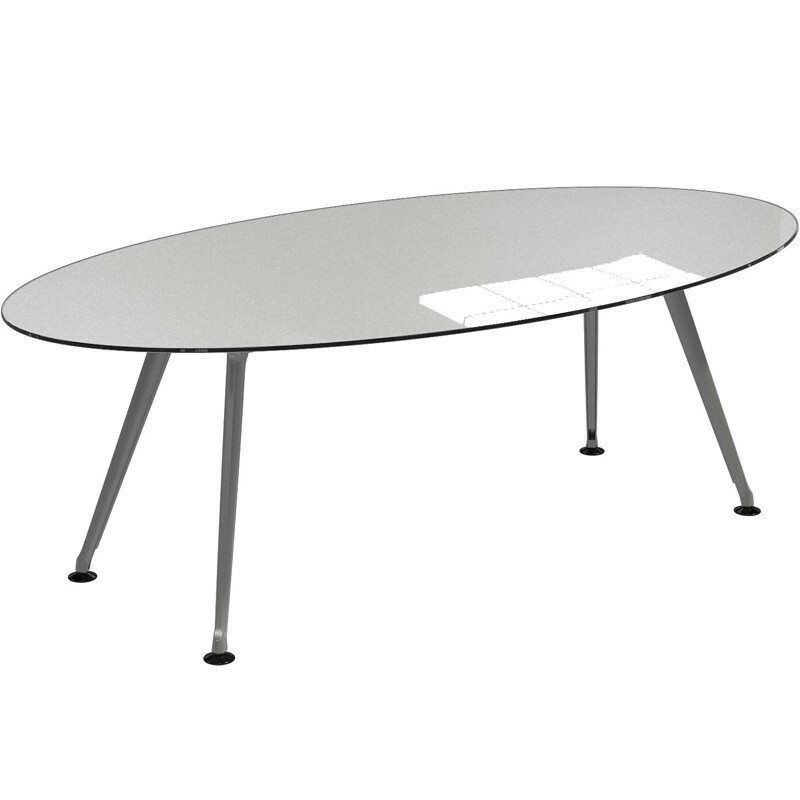 Oval boardroom table with Glass top. Seats up to 10. 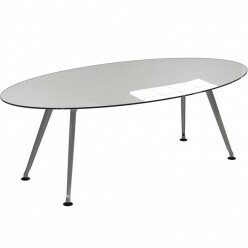 The Christiansen Glass Oval Table offers a unique scalable solution up to 3m. This fantastic high end boardroom table can seat up 10 people. Choice of clear, frosted, black or white glass top.